The Indian kid driving couldn’t have been much older than me. I was around 20 at the time. Whether you are on the streets of NYC, Tokyo, or even a small town in the northeastern part of the UK, seems loud speakers in your car are the general rule. So he informed me that this seemingly ordinary taxi was actually equipped with what I think were two 12″ woofers in the back. How he fit luggage back there, I have no idea. Luckily we didn’t have any luggage that night. I could tell this was more than just his business taxi. This was his daily driving car too. He then asked me if I had ever heard of Bhangra. I didn’t have a clue. So he told me he was going to put in a CD to let us hear. I have no idea who he put in, but that night was the start of an appreciation I still have to this day for Bhangra. You may have not realized, but chances are good you have heard Bhangra before. When you think of traditional Indian music, you are more than likely thinking of Bhangra. What he played for me that night wasn’t traditional Bhangra though. It was faster, mixed and mashed with hiphop, house, and pop dance. 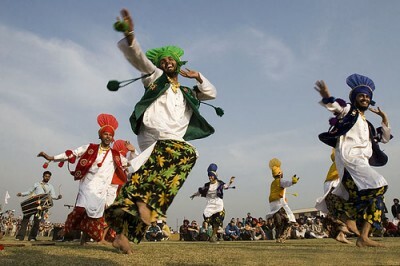 Much of the Bhangra popular with Indian youths today is a very new-school rendition of the traditional music. Bhangra has even had a bit of mainstream exposure here in the states. Jay Z did a song with Panjabi MC, a legend in Bhangra scene. The song sparked waves across the air and brought Bhangra even more fans across the world. Fast forward 6 years. I still listen to Bhangra almost every week. BBC’s Asian network has a weekly 2 hour segment called the Bhangra Mixtape hosted by Sonny Ji that mixes Bhangra, hip hop, dance, and house seemelessly into an amazing mix. Listen to the latest show here. If you are looking for a place to start listening to the new age Bhangra, his show is a great start. Saturday, July 18th, 2009 at 11:54 am	in Music. Yea he was, lol. 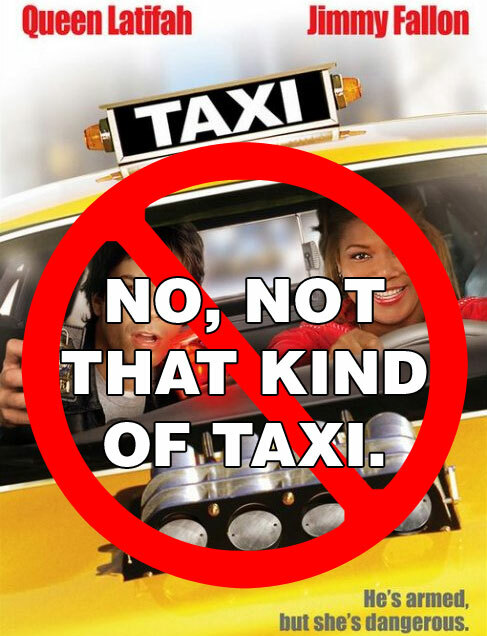 I forget how much the taxi was, but I know it’s was the most I have ever paid for one! OMG i totally forgot about that taxi driver until i read this and i just had to laugh, that dude was crazy!!! Good times! always looking out for new music. thanks for the lead.